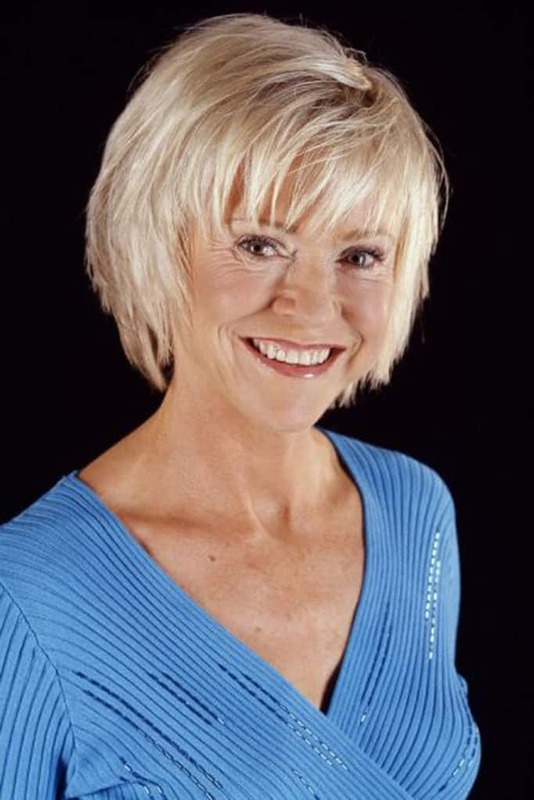 Sue Barker MBE is a Grand Slam winning former tennis champion and sports broadcaster. During her tennis career, Sue won eleven WTA Tour singles titles and twelve doubles titles. She reached a career-high singles ranking of World No.3 in 1977, following her French Open victory in 1976. Upon retiring from tennis, Sue became a commentator and sports reporter for Australia’s channel 7 in 1985, before going on to anchor tennis coverage for British Sky Broadcasting in 1990. In 1993, Sue joined the BBC team to present their Wimbledon coverage and has anchored the two week long broadcast ever since. She is also the long standing host of the BBC’s ‘A Question of Sport’ which she began presenting in 1997. Sue’s catalogue of work with the BBC includes hosting live coverage of major tennis events such as the Australian Open, the French Open, Queen’s Club Championships, Eastbourne, Davis Cup, the Albert Hall Masters and Wimbledon. The tennis coverage only accounts for a portion of Sue’s presenting portfolio. She has hosted a wealth of major sporting events including The Grand National (199-2006), The Derby (2001-2007), Racing at Ascot and Longchamp (1995-1999), the Hennessy Gold Cup, Rugby League Challenge Cup, the Great North Run, World Athletics Championships and European Athletics Championships (both since 1999), Commonwealth Games (since 1994), Winter Olympics (since 1994) and BBC Sports Personality of the Year (1994-2012). In 2012, Sue provided live coverage of the London 2012 Olympic Games as the BB’s anchor in the prime-time early evening slot. This was a memorable year for Sue as she was also part of the presenting team who witnessed Andy Murray win the Olympic gold medal in the Men’s Singles Tennis Final – just one month after his defeat to Roger Federer in the Wimbledon Men’s Single’s Final which Sue had also covered for the BBC. 2013 saw Sue front the BBC documentary ‘Andy Murray: The Man Behind the Racquet’, which allowed her unprecedented access to one of Britain’s sporting heroes and his life outside of tennis. This aired just prior to Andy’s win at Wimbledon in June 2013, coverage of which Sue anchored – even conducting his first interview with the newly crowned champion on Centre Court in front of his home crowd. In addition to Sue’s presenting, she has also appeared in TV adverts for brands such as Go Compare and Hellmann’s mayonnaise. Sue lives in Wiltshire and was awarded an OBE in 2016 for services to Broadcasting and Charity. Sue is an excellent presenter having hosted a wealth of major sporting events including The Grand National, The Derby, the Hennessy Gold Cup, Rugby League Challenge Cup, World Athletics Championships and European Athletics Championships.